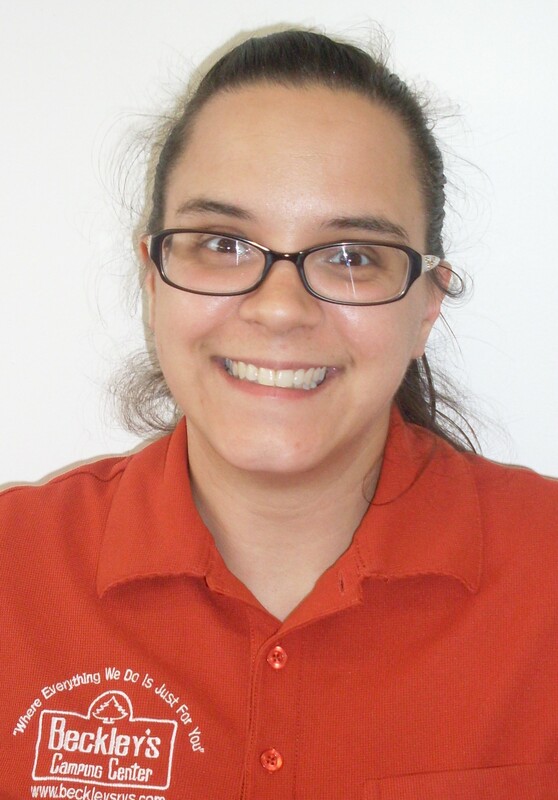 Jessica is one of our friendly and helpful customer service associates in our parts and accessories store. 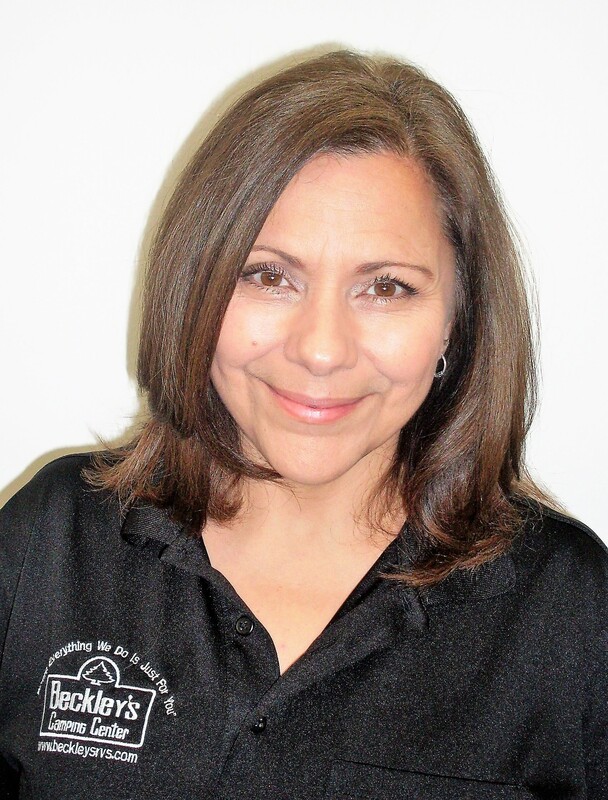 She has been with Beckley's since 2018. Great work, Jessica! Justin is our PDI Lot Porter and has been with Beckley's since July 2015. He just recently moved into this position and has been impressing his managers with his work ethic. Great work, Justin! 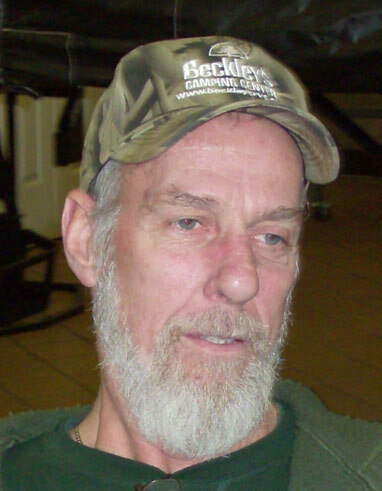 Bobby is one of our RV Service Technicians and has been with Beckley's since June 2011. Great work, Bobby! 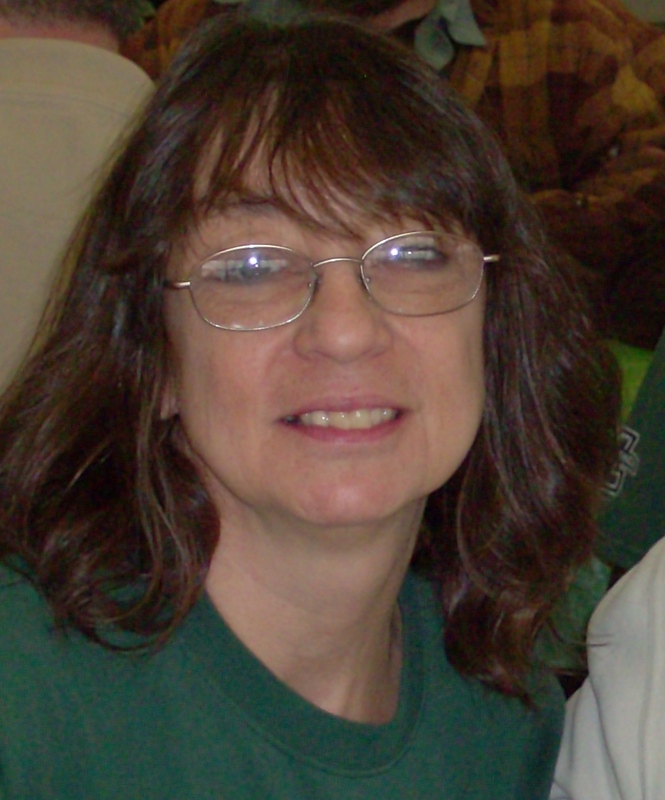 Brenda works in our front office where she handles a lot of behind-the-scenes tasks that keep everything running smoothly here at Beckley's. She has been with us since March 2007. 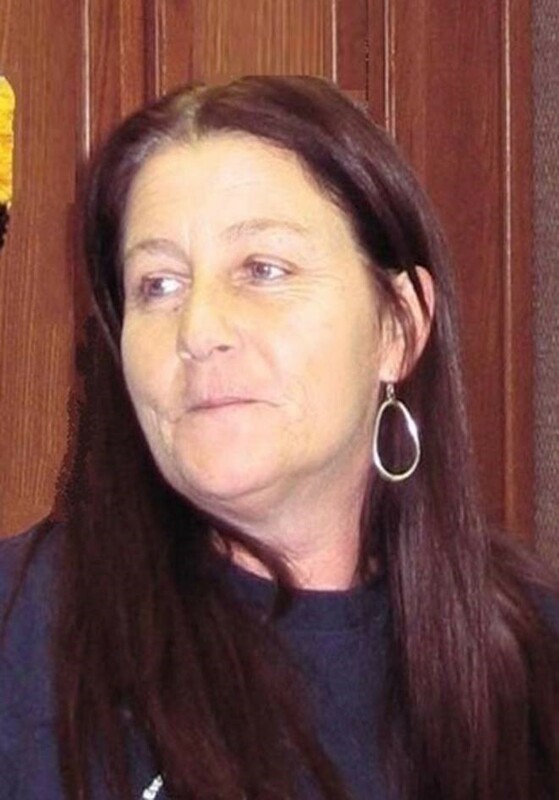 Great work, Brenda! 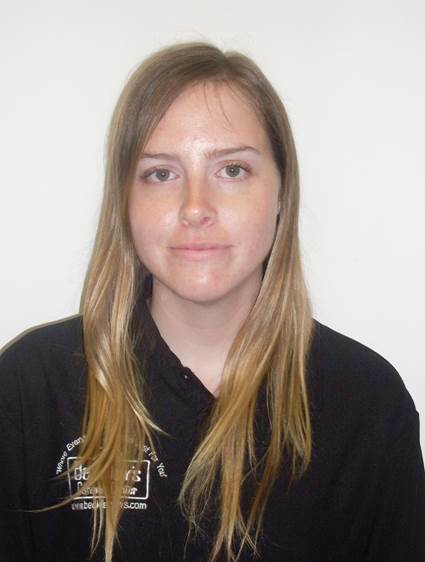 Layla is our Receptionist and has only been with Beckley's since August 2018, but has already well established herself as a member of our team. Great work, Layla! 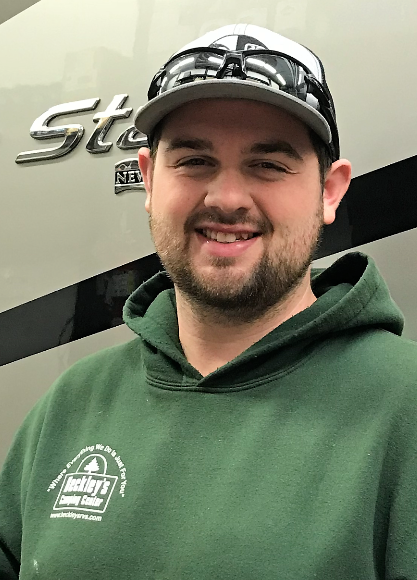 Jacob works in our PDI department and has been with Beckley's since February 2015. Great work, Jacob! 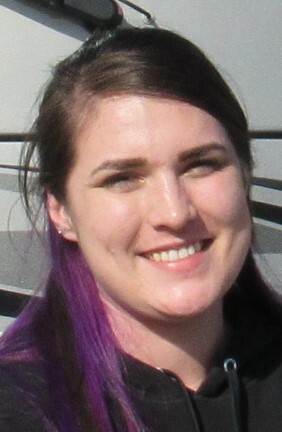 Cheyanne works in our detail department and has been with Beckley's since April 2018. Great work, Cheyanne! 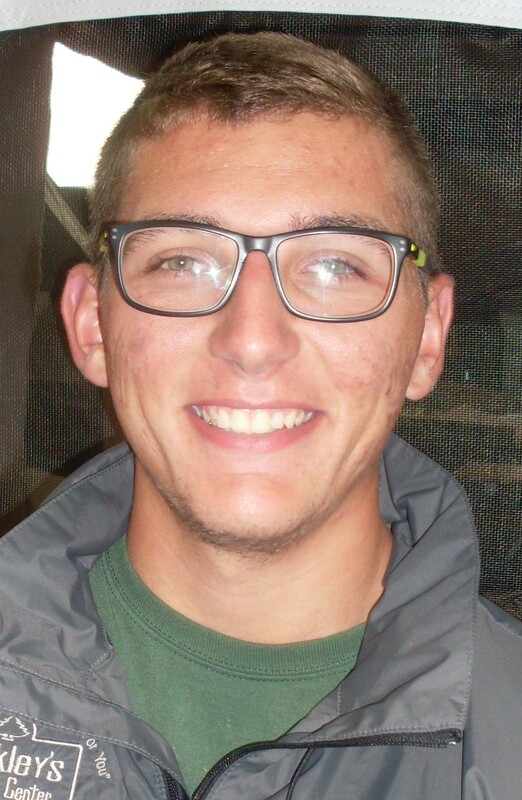 Zack is our Check In Clerk & Lot Coordinator and has been with Beckley's April 2016. He started in our detail department and was promoted to his current position recently. Great work, Zack! Rebecca details the units at our rentals and service location and has been with Beckley's since May 2018. Great work, Rebecca! 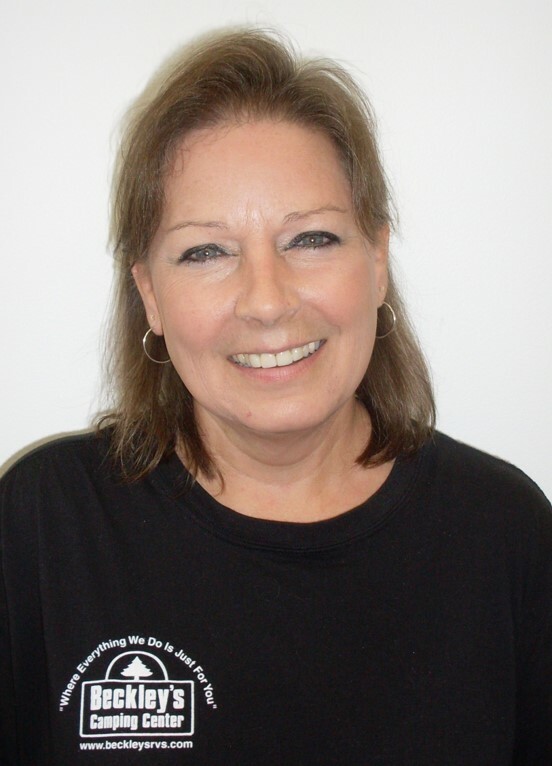 Gale is a PDI Office Assistant and has been with Beckley's since April 2018. Great work, Gale! 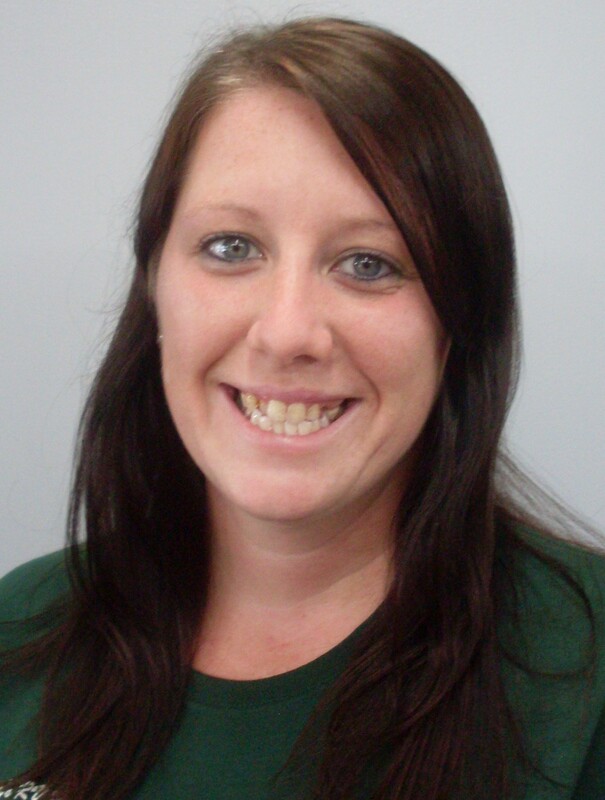 Stephanie is our Internet Sales Coordinator and has been with Beckley's since January 2017. Great work, Stephanie! 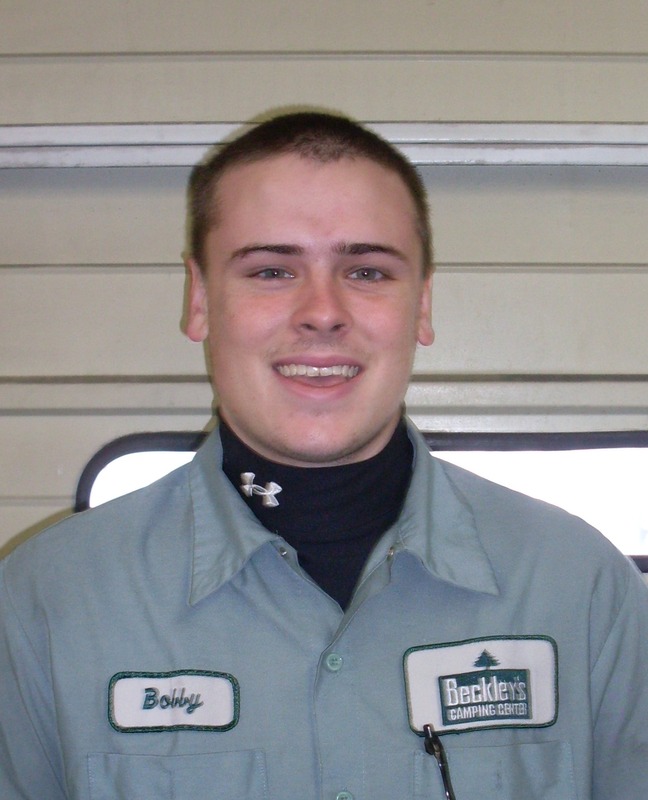 Bruce is a Technician in our Service Department and has been with Beckley's since February 2002. Great work, Bruce! 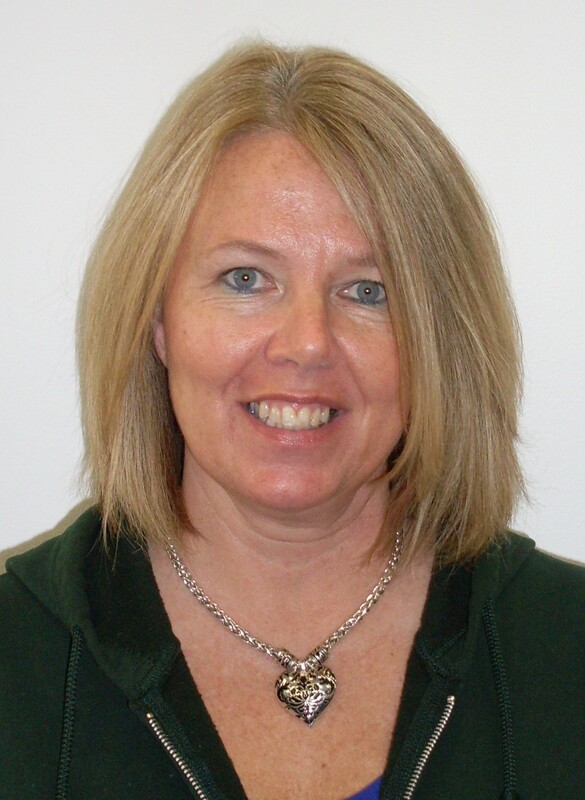 Misty is our Service Coordinator and has been with Beckley's since September 2015. Great work, Misty! 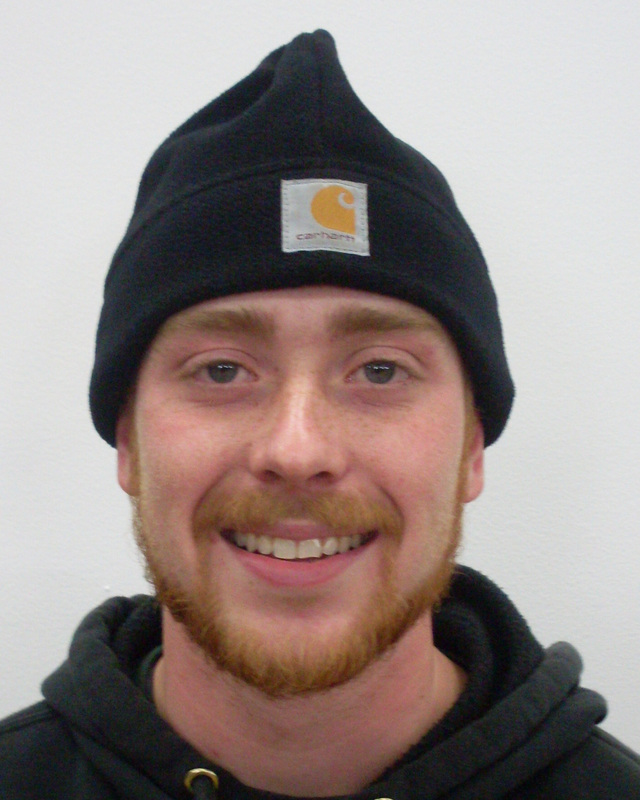 Shane is one of our PDI Technicians and has been with Beckley's since May 2012. Great work, Shane! 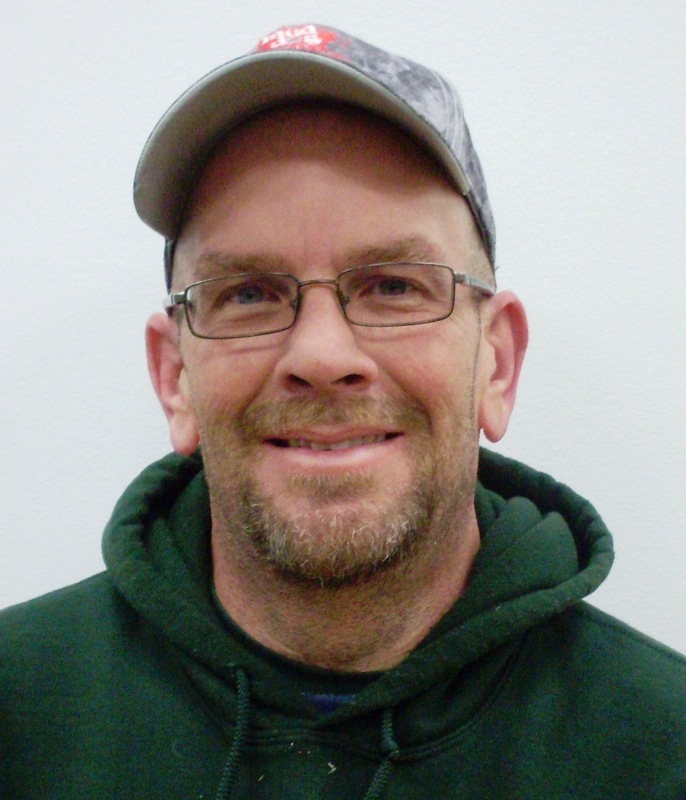 Mike handles maintanence around the lot and has been with Beckley's since February 2017. Great work, Mike!